I take eye drops twice a day, a need to keep my eyes closed to absorb the drops for 5 minutes. 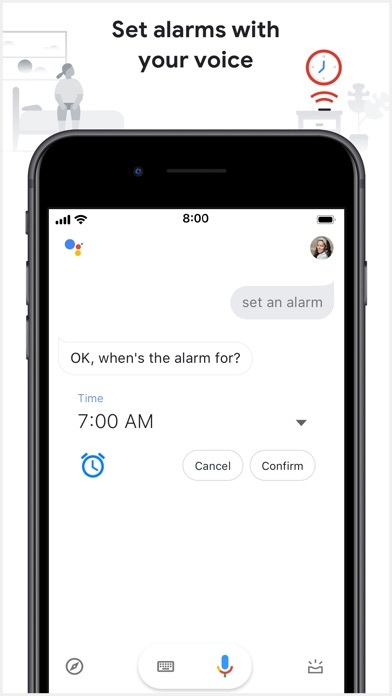 I start off with “hey google, set timer to 5 minutes”, and it works well some times, giving me a “ding, ding, ding, ding, ding” when done. However, after 3 to 5 days, is stops responding when the timer pops. The only solution, so far, after an hour chatting with Google support, is to delete the app and re-download and install. I’ve been through 6 iterations of this cycle. Siri is dumb, compared to GA, but it works consistently with timers. I’m done with you, GA; I’ll try Cortana or Alexa. Because you can’t access Google from a sleeping iPhone, I need to dedicate an iPhone SE full time plugged in and on with NEVER SLEEP in this app. Then Zo can verbally easily turn my smart FEIT kitchen light on and off. “Hey Google, Kitchen On.” Or “Hey Google, Kitchen Off.” Would be great if this app was an WATCH complication. The Apple Home Smart bulb from the same company cost twice that of the Google/Alexa version @$25 vs two for $25 at Costco. I love my google assistant. Assistant you are the greatest in all aspects of my life accept on one thing.The thing is the Samsung phone I won. That u can’t get me any information on whether I won or not and Why. I met all criteria so I was told by a Google machine or a 3rd party which makes nobody responsible. I’m sick of being screwed. BJN. Smart Assistant. Really stupid app. I never understood why google apps are so frustratingly complicated and broken. I must be spoiled with the ease and common sense of IOS but even then I don’t understand why it has to be so convoluted. Latest example. I tried to add my stocks to track. There are 4 I want to track but my list is like 25 and I can’t for the life of me figure out how to edit, not follow, delete...something. Don’t you think that should be as easy as an iOS slide left? 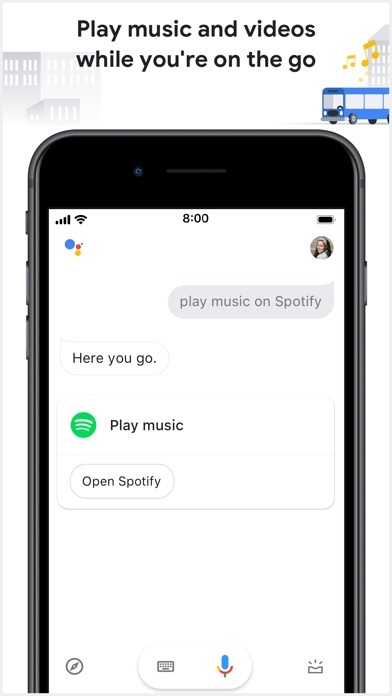 Go back to the drawing board google with all things app related. The google assistant is great but the app is F minus crap.